Picayune, Mississippi man, Jerry Glenn Willis, is wanted for allegedly dousing his girlfriend with gasoline, setting her on fire and leaving her on the side of Highway 11 in Pearl River County. 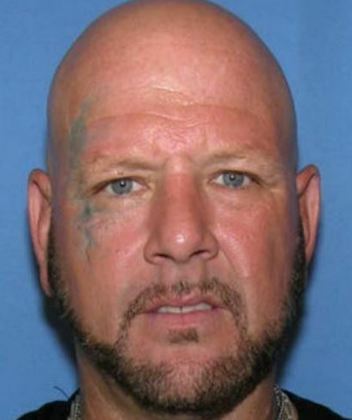 According to a news release from the Mississippi Bureau of Investigation, 43-year-old Willis is wanted for domestic aggravated assault and kidnapping of his live-in girlfriend, Stacy Mitchell Frank, who was found burned alive. Both the suspect and victim list 130 George Mitchell Road, Picayune, as their home address. The suspect may be traveling in the victim’s black 2014 Nissan Rogue SUV. If anyone has information regarding the incident is urged to call 911. Do not attempt to approach Willis or interact with him. He is considered extremely dangerous.